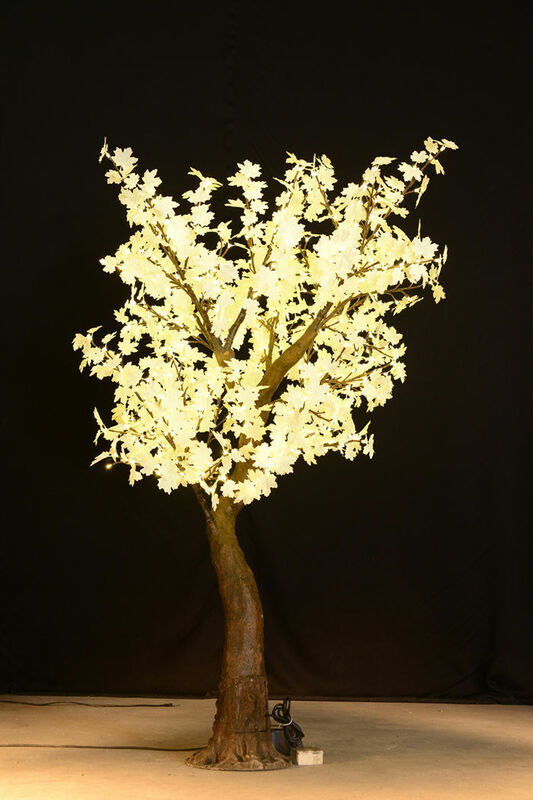 Our LED maple trees make a stunning feature to all venues. The maple trees come in a choice of four leaf colors. 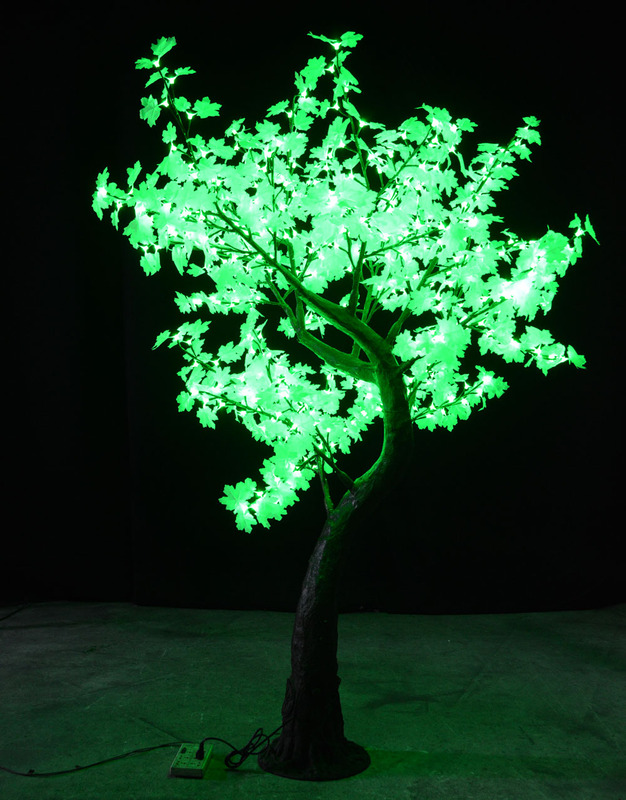 These LED trees have a soft glow which spreads across the leaves creating a subtle sparkle. 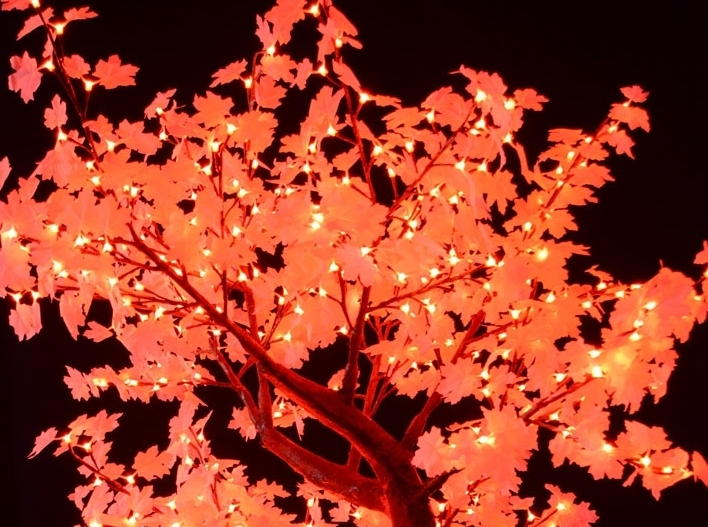 From winter wonderlands to fairy tale weddings, the White Maple Light Tree with warm white LEDs is as versatile as it is beautiful. Casting a soft, warm glow, it's the perfect way to create ambience and elegance in any space. Adding warmth and sophistication to any setting the Black Maple Light Tree is perfect for black tie events. Its chic color combination also makes it a firm favorite as a permanent installation in hotels and venues. 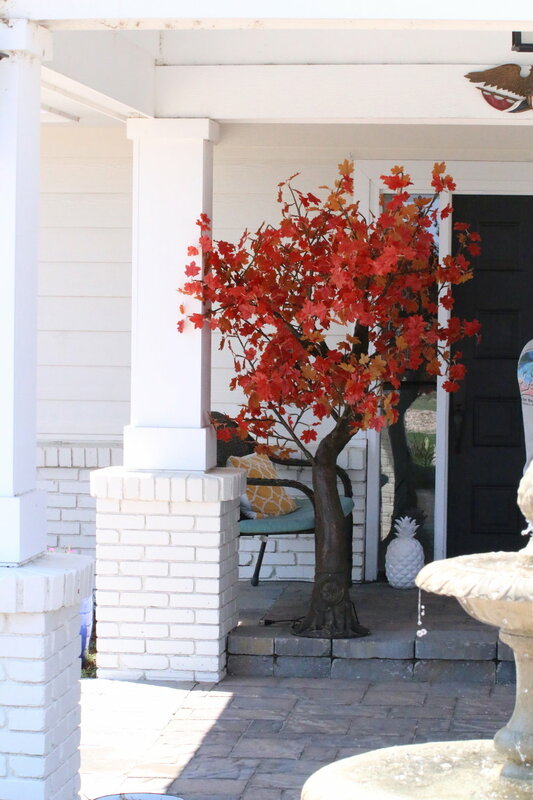 Complementary to soft lighting, the Autumn Maple Light Tree helps create a warm and inviting atmosphere. 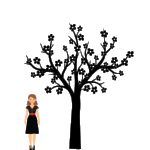 It's particularly ideal for the home, as well as shop merchandising, interior styling and rustic, seasonal events. 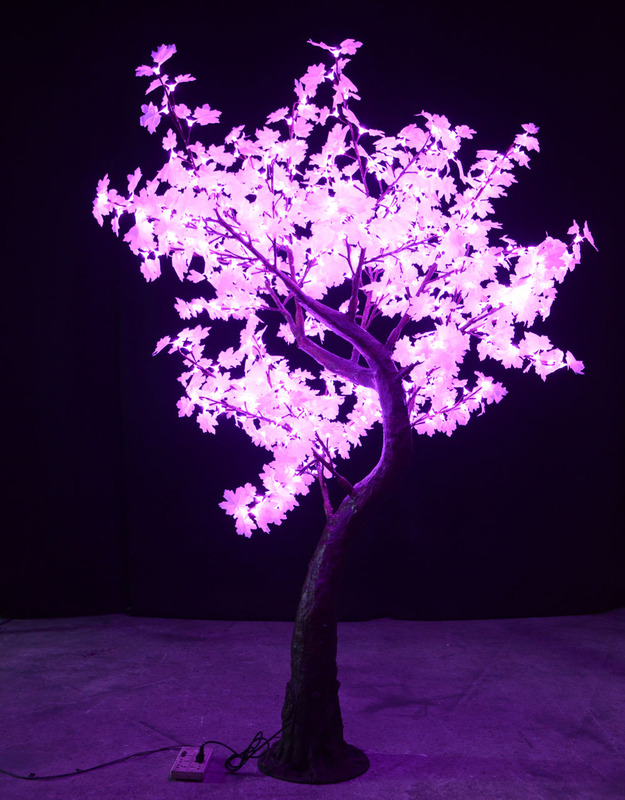 Specially designed for the event industry, the White Maple Light Tree with Remote Control 8 Colors Changing are easy to style; whether a concert, bar, restaurant or a late night venue. The white leaf enables a spotlight of color to be thrown onto the tree, making it ideal for events with a specific color scheme. 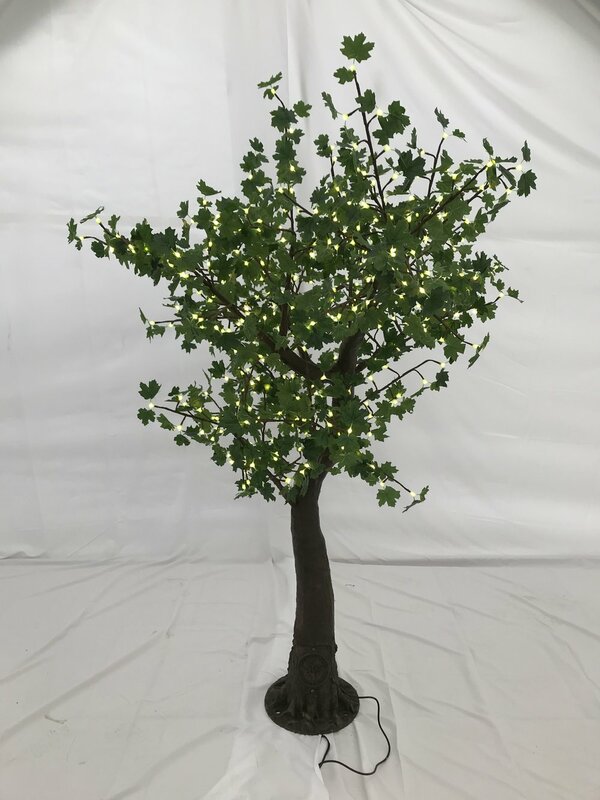 Featuring realistic green leaves and warm white LEDs, the lush Green Maple Tree creates a canopy of color and light. Loved by event stylists and retail specialists alike it's a simple, stunning way to bring the outdoors, in.